Find a Brand New Generator or Marine Engine For Sale! We are a factory authorized distributor of many marine engine manufacturers! DSOA carries a diverse selection of brand new marine engines and generators for sale. Come speak with any member of our sales team to help you find the perfect new generator or marine engine for you. Every one of our team members is passionate about the work we do and strives for nothing short of complete customer satisfaction. We know marine engines and generators. 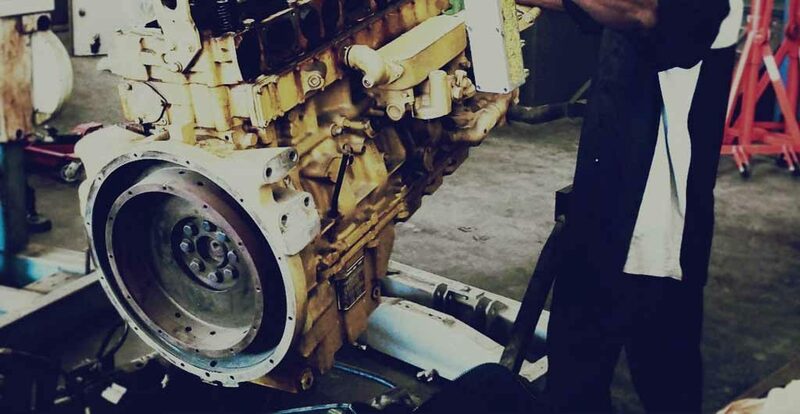 We continue to be South Florida’s number one source for marine diesel engines, vessel generators, and even carry a large selection of new, old, obsolete, and hard to find replacement parts. You can find them here: Buy Parts. 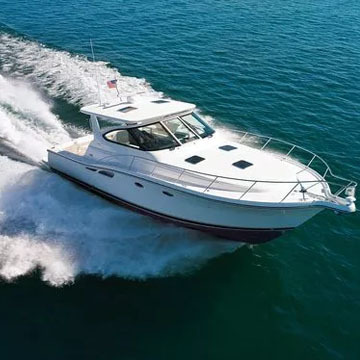 At Diesel Services of America, we strive to offer all of our new marine engines and generators at affordable, competitive prices. We take great pride in being factory authorized dealers for many trusted marine engines and generator manufacturers. Come speak with any of our experienced team members if you have any additional questions about our new marine engines and generators for sale. Diesel Services of America is proud to be last year’s recipient of the #1 MAN Diesel Dealer Award! Read more about our marine engine repair service. Performed by our team of skilled technicians. Read about our diesel generator repair service. 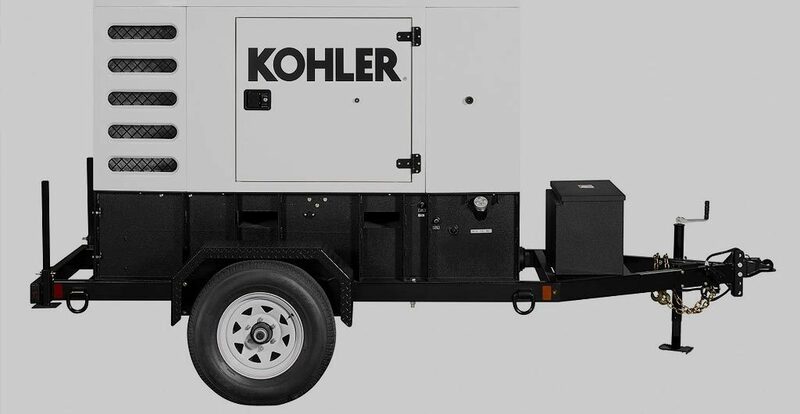 Keep your generator running smoothly when you need it most.